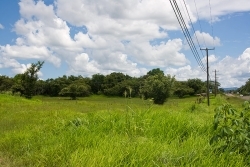 Location, Location, Location!!!!! 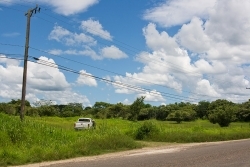 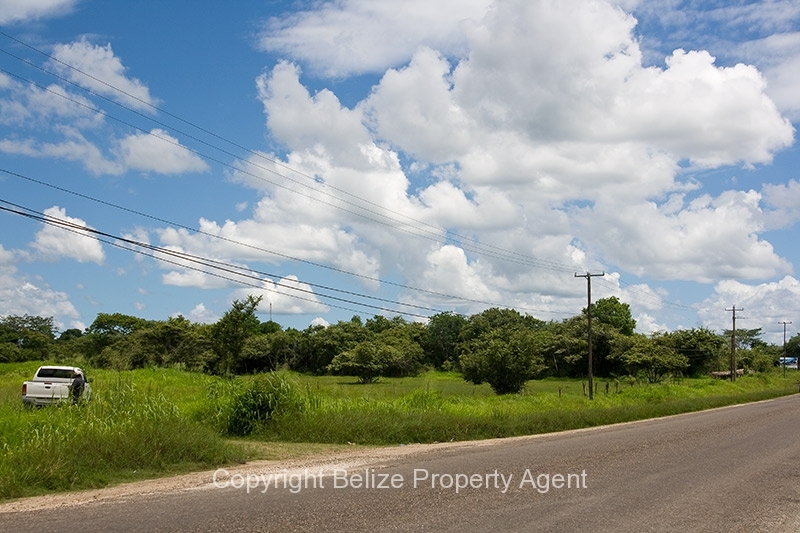 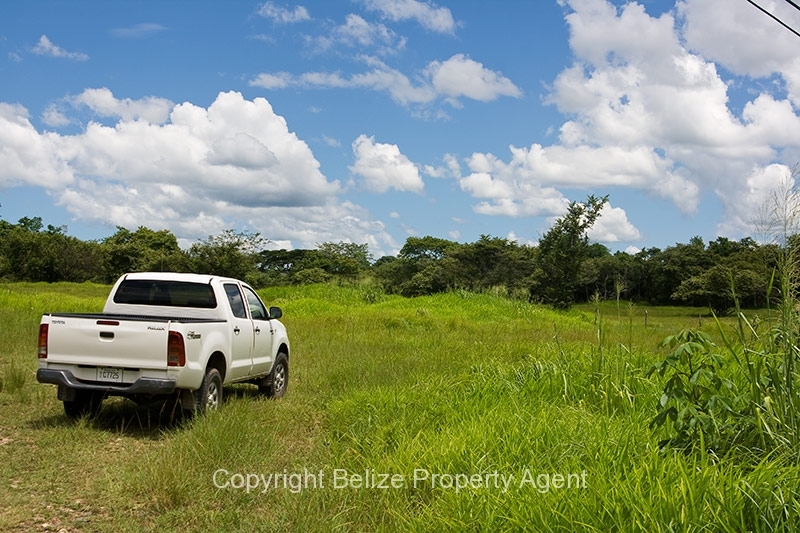 This is an unbelievable opportunity to buy a 2 acre parcel of Belize real estate right at the junction of the Western Highway and Hummingbird Highways just outside of Belmopan!!!! The parcel fronts on the Hummingbird Highway. 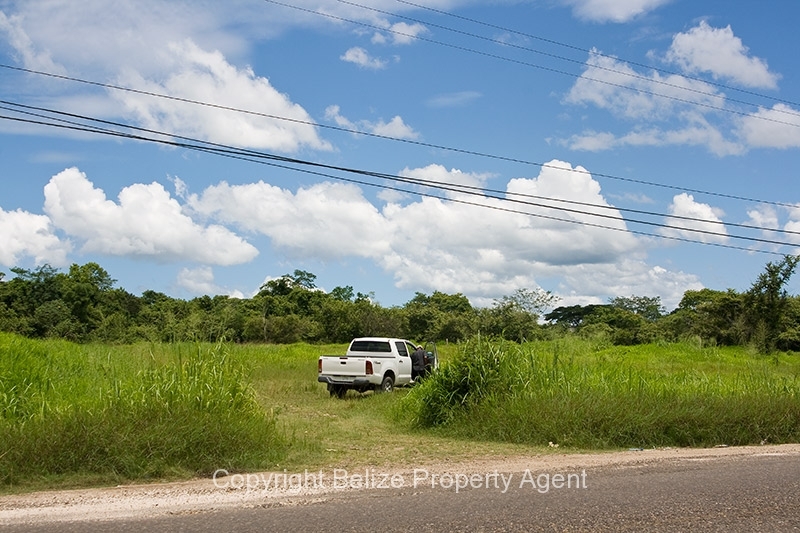 This parcel could be used to develop a central resort, or any other type of business which benefits from extremely high traffic locations. 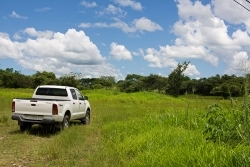 It could also be subdivided and sold to other business entrepreneurs. 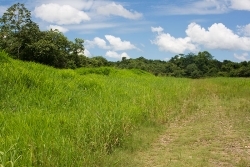 The land is cleared and filled to be high and dry under all weather conditions year-round.